Using APKPure App to upgrade Cunava, fast, free and save your internet data. To decide the future ministers of our country or state or even local counselors, every citizen has been given the right to exercise his vote to express his favor for a particular standing candidate to become a member of the Lok Sabha or Rajya Sabha. or a state or a constituency, then it has to be efficient. Many fields today such as business, finance, accounting, tourism, education and the like have been digitized through mobile and web applications to make the task easier and most importantly doable at home. Cunava is an e-voting app which gives you a different experience for casting your votes. It is a simple app with a one-touch experience. This app makes it simple for people to cast their votes. The person who wants to cast their votes has to register with their constituency place,age and their phone number. A person who is less than eighteen years of age will not be eligible to vote. The phone numbers with which they register must be unique. We assure you that we will bring the complete application in the coming days. We express our apologies for the 3 years hibernation 🙈. We have fixed a crucial problem with the verification code and now you can cast your votes✌️. 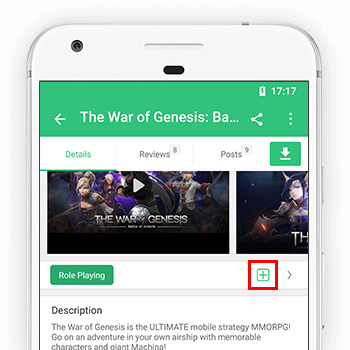 You can expect the options for editing the candidate's names and the local admin view of all the votes casted very soon in the upcoming update.